MasterChef India 5 winner has been declared. Do you who has won it? 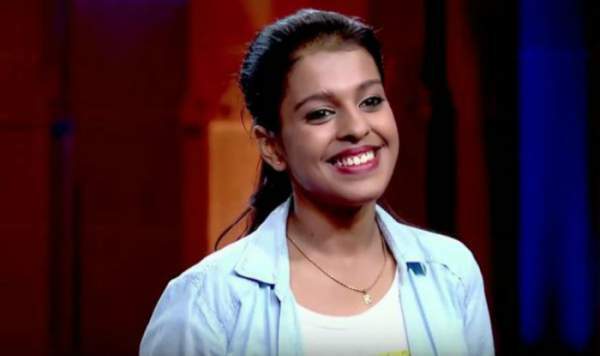 Kriti Bhoutika has won the fifth edition of the television’s gastronomic reality show. Best cooks across the nation came together, and it made the show enjoyable. Vikas Khanna, Kunal Kapur, and Zorawar Kalra were the judges. Ranveer Brar and Sanjeev Kapoor were replaced this time. The fifth installment of the reality tv show ended with the announcement of the winner of MasterChef India season 5. The grand finale episode was shot at the Yashraj Studios in Mumbai. The final four finalists of the season were Kirti Bhoutika (Kolkata), Ashima Arora (Amritsar), Dinesh Patel (London) and Mirvaan Vinayak (Faridabad). The finalists had the edge over the top 16, and that’s why they were able to make into the semi-final episode. Along with the trophy, MasterChef winner will be given the prize money consisting of Rs 1 crore. The Kolkata’s beauty was able to impress the judges with her talent and excellence and thus awarded with the Master Chef India title for this year. Check: Hindi Medium Release Date Annouced. A source told TRT that Kirti won the title because of her extra edge over the techniques and recipes. Aashima was declared as the runner-up followed by Dinesh and Mirwan. Kriti is a Food and Nutrition Science student from JD Birla Institute, Kolkata.